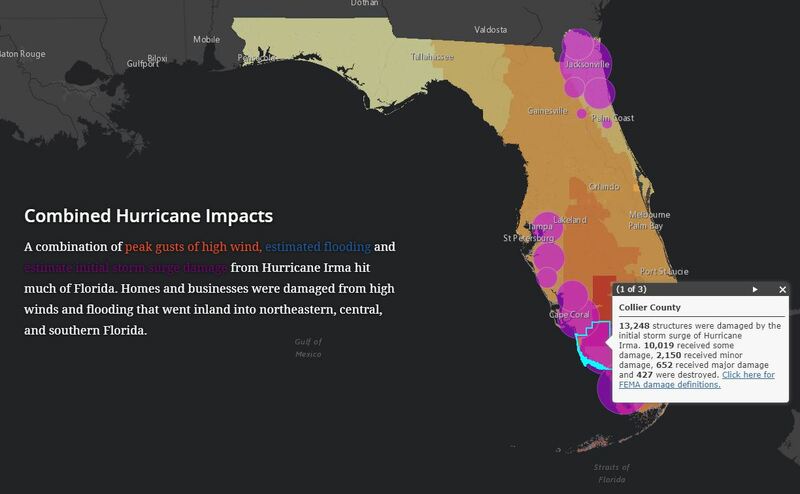 A map displaying data from several agencies shows the impacts of high winds, flooding, storm surge and related damage from Hurricane Irma. 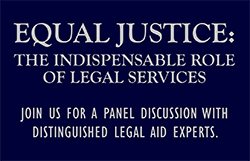 The Florida Bar Foundation has released a new data resource that reveals the impact of Hurricane Irma on Florida and the vulnerable populations who could potentially need civil legal aid in the recovery, and generally. With the Geographic Information Systems (GIS) expertise of the Self-Represented Litigation Network (SRLN), the Foundation has developed an interactive story map that provides access to geospatial data from FEMA, HUD, the CDC, the U.S. Census Bureau and the Florida Department of Children and Families. The Foundation also worked with SRLN to develop an innovative Legal Vulnerability Index, which displays the sum of multiple at-risk indicators for each county’s population and is part of the story map. 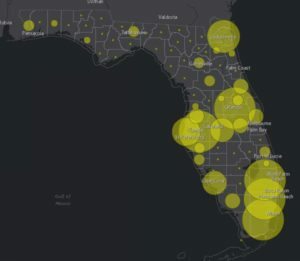 Once data have been collected from The Florida Bar Foundation’s grantees on the disaster legal services they provide, new maps and data showing the extent and impact of civil legal aid will be added to the story map. 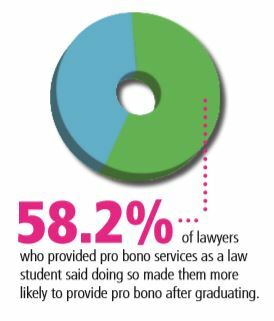 This set of maps is the second the Foundation has produced in order to advocate for civil legal aid. In 2016, the Foundation used GIS mapping to show Florida’s congressional delegation the potential impact of cutting Legal Services Corporation funding.